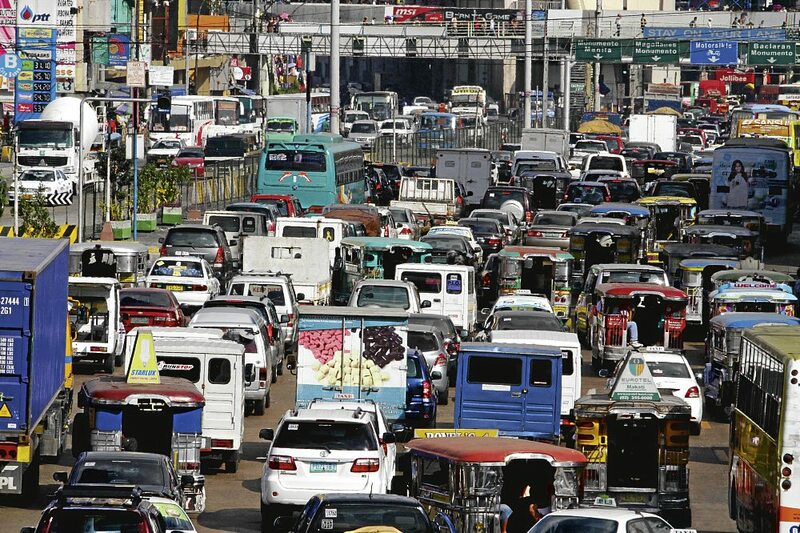 Metro Manila traffic just a “state of mind”? MANILA, Philippines - Department of Transportation (DOTr) Secretary Arthur Tugade is at the center of controversy after stating that Filipinos’ “state of mind” worsens the traffic situation in the Philippines on Tuesday, September 6 during the launch of the premium bus service at the Ninoy Aquino International Airport. The country’s top transport official said that Filipinos tend to use traffic as an excuse even if there wasn’t. “A state of mind adds to the problem of traffic. Let’s stop blaming traffic. If you’re late, that’s that,” Tugade stressed. He said Filipinos should change their psyche about using traffic as a convenient excuse and must learn to tell the truth. “One thing we will have to address in solving traffic: change your psyche. Change your psyche (that allows) you to every now and then use as a convenient excuse that one word: traffic,” Tugade added. On Monday, September 5, Tugade submitted to the Senate a list of proposed projects and bills intended to address the traffic crisis in Metro Manila for a measure granting emergency powers to President Rodrigo Duterte. The plans include projects for road, rail and air transport sectors. Senator Grace Poe, Chair on Public Services Committee, said the proposed plan will dissolve the powers of the Land Transportation Authority (LTO), Land Transportation Franchising and Regulatory Board (LTFRB), Metropolitan Manila Development Authority (MMDA) and other local government units so that the DOTr will serve as the single authority handling traffic problems. “The plan wants to establish a single authority to manage traffic, expediting procurement processes for transportation projects, limiting the issuance of temporary restraining orders and injunctions to the Supreme Court, exempting key transportation projects from restrictive audit rules, expediting expropriation process for right-of-way acquisitions, and reorganizing the DOTr to provide enough manpower in implementing projects,” Poe told reporters. A full-blown public hearing on the DOTr’s proposal is set on September 22. He was merely addressing the Filipino psyche of using traffic as an excuse. He believes that kind of state mind that automatically uses traffic as an excuse, unnecessarily adds to the problem of traffic. Let us all be a #PartnerForChange to solve traffic.